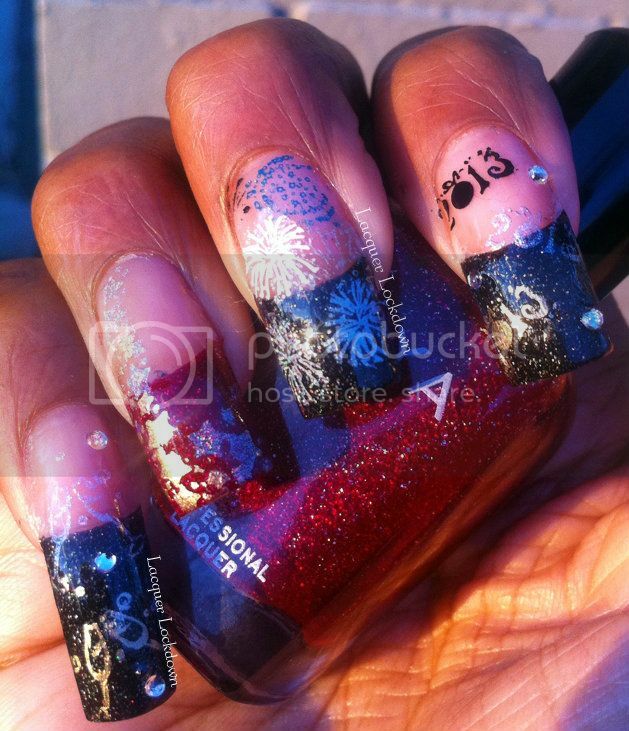 Lacquer Lockdown: Ring-a-ding-ding 2013..On Sundays I Stamp! 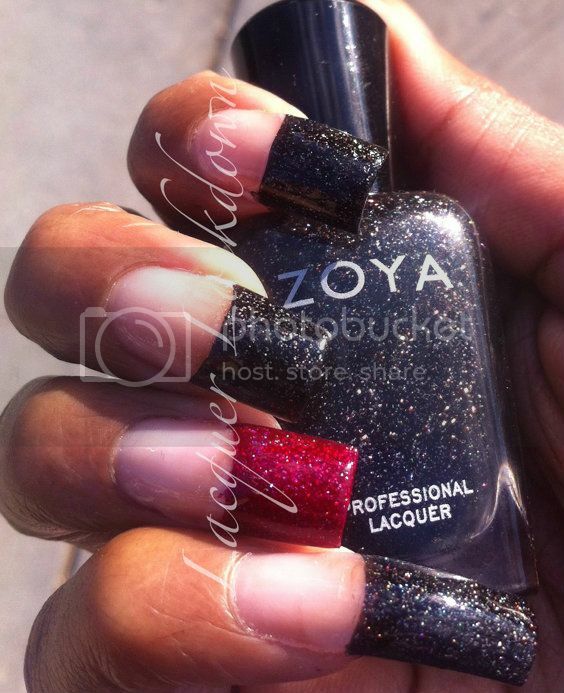 Gorgeous - everything about this collection is so lovely way to go Zoya! Holo-llejah! Lol :) Capturing holos is so maddeningly difficult but look at all that fire! These are really pretty! 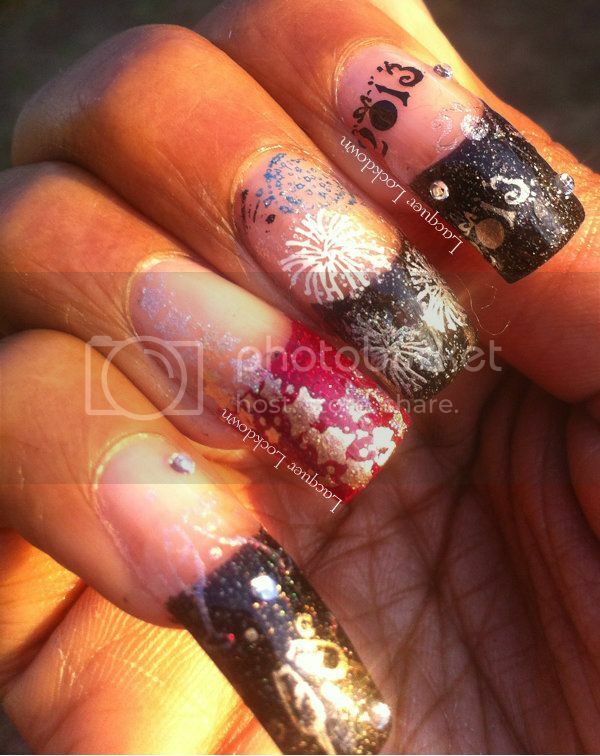 I love your fireworks and stars nails! What a pretty mani for New Years ! !